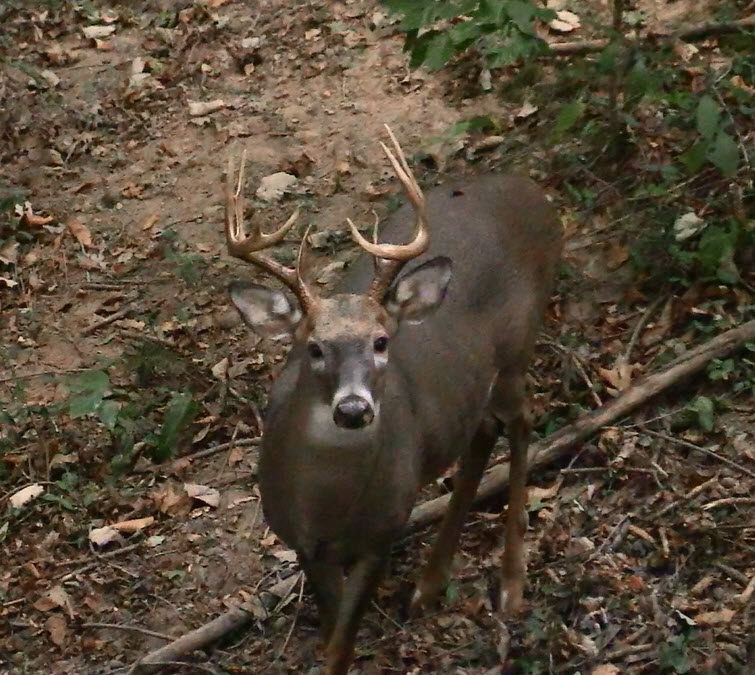 During the pre-rut and rut, funnels and scrapes can work hand in hand to put deer close to your stand. On this week’s show we will talk in depth about these two topics plus how the deer have transitioned to acorns. Also, on October 20th and 21st the first ever WHO Festival will be held at Mike Miller Park in Benton, Kentucky. More to come on out Facebook page.